It has been revealed that the seventeen minute HD demo of Battlefield 4, Fishing in Baku, which was released at the Game Developers Conference (GDC) in San Francisco, was running on AMD’s upcoming Radeon HD 7990 reference design graphics card. AMD boasted, upon its AMDGaming Facebook page, that the game unveiling, powered by AMD graphics, “not only demonstrates the commitment EA DICE makes to state-of-the-art PC graphics, it stands as further proof that the critically-acclaimed Graphics Core Next architecture in the AMD Radeon™ HD 7000 Series is the best choice for truly advanced PC games”. Now we know what Battlefield 4 will look like to play in HD on a top of the range PC containing the “world’s fastest graphics card” it would be good to know, too see, how it runs on much more modest hardware. Alongside the PC, the game has been confirmed for the Microsoft Xbox 360 and Sony PlayStation 3. 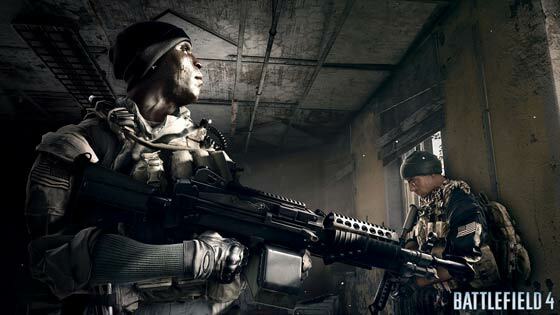 It’s difficult to know why EA hasn’t confirmed Battlefield 4 for the next generation consoles from Microsoft and Sony, however recent news on VideoGamer goes some way to confirming that BF4 will be available for the next gen, perhaps even as a launch title. The site got hold of an internal communication from GameStop stating “the game will be available for current and next-generation platforms and windows PC in fall 2013”. 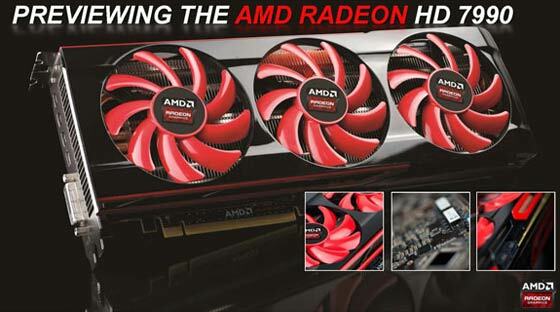 Incidentally one of the partner-made AMD HD 7990 boards will currently cost you anywhere between £675 and £1,100. What would you ‘so-call’ them then?